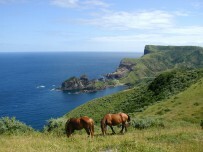 The stunning Oki Islands are located 40 to 80 kilometers north of the Shimane Prefecture coastline. The Okis consist of four inhabited islands – Oki Dougo (the biggest island, Okinoshima Town) and Oki Douzen (three smaller islands – Nishinoshima Town, Ama Town and Chibu Village), as well as numerous uninhabited smaller islands. This volcanic rock island group is part of the “Daisen Oki Kokuritsu Kouen” (Daisen-Oki National Park. 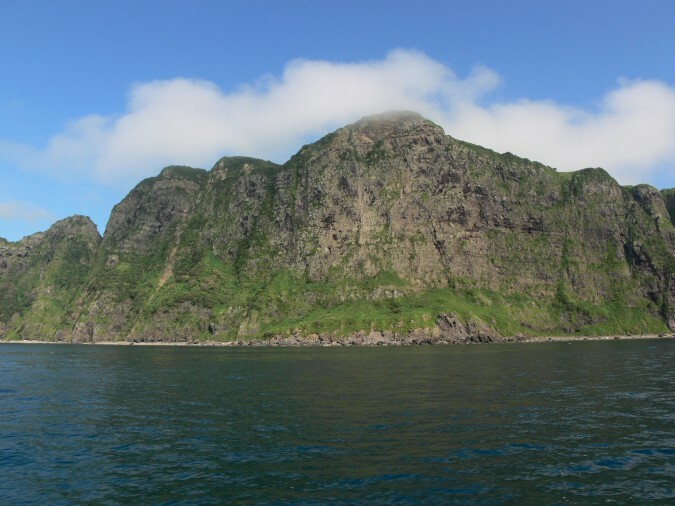 The Oki Islands were registered as a National GeoPark on 28th October 2009. The Oki Islands are mentioned in the Kojiki and the Nihon Shoki. During the Nara Period, the islands were used as a place to exile people from the mainland. In 1198 Emperor Gotoba was sent to exile to Nakanoshima (present-day Ama Town) where he stayed until his death in 1239. Emperor Godaigo was exiled to Nishinoshima from 1331 until 1333. Throughout history the islands have been a stopover point for trading boats traveling to and from Asia. After the Meiji Restoration, the islands first became part of Tottori Prefecture in 1871, but were transferred in 1881 to Shimane Prefecture. Spring (March-May): good weather, cherry blossom viewing, abundance of plant life. 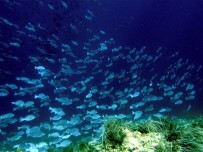 Summer: (June-August): best season to visit Oki, warm water, ocean breeze. Autumn (September-November): temperate, autumn colors, good food. Winter: (December – February): milder than mainland Shimane, not much snow, high waves may result in the ferry being cancelled. There are native English speakers working in Oki too! Feel free to contact these staff in English if you have any questions. 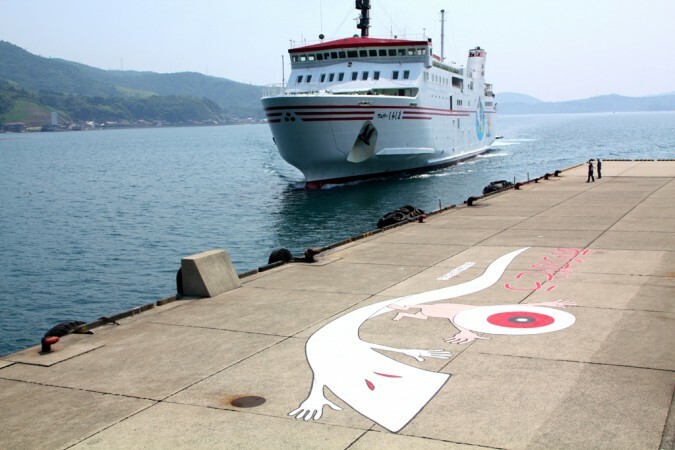 The islands can be reached by ferry from Shichirui Port (Shimane Prefecture) or Sakaiminato Port (Tottori Prefecture). 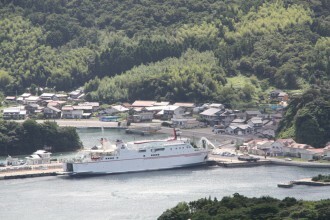 From March – November a fast-ferry “Rainbow 2” runs between Oki and the mainland. Buses run from JR Matsue Station, JR Yonago Station and JR Sakaiminato Station to and from the ferry ports, and connect with each ferry service. There is a JAL operated airport in Oki Dougo, Oki Airport (OKI) with daily flights to and from Osaka International Airport (ITM) and Izumo Airport (IZO). Small car/passenger ferries run between Nishinoshima, Ama and Chibu. Each island has its own local bus service. Information kindly provided by the Nishinoshima Tourist Association.